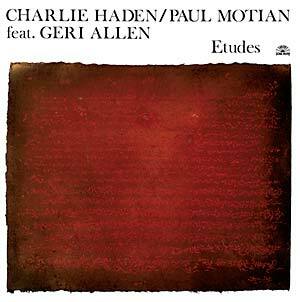 The first studio album of Charlie Haden and Paul Motian with pianist Geri Allen, originally released in 1988. The angular rhythm of the historic couple and Allen's highly-sensitive playing sound fully integrated within an intense three-way dialogue. 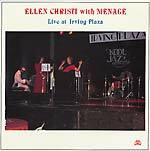 The exploratory spirit of the trio shines throughout the entire album. A stunning set, including seven original compositions plus a beautiful tribute to the genius of Herbie Nichols and a profound evocation of Ornette Coleman's "Lonely Woman." One of the most influential piano trio works of the late '80s. Includes a CD copy of the album.